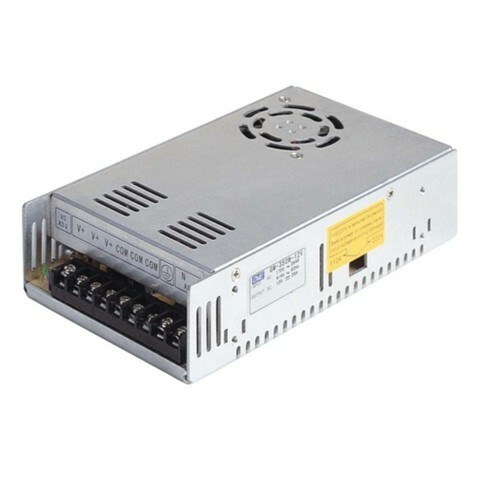 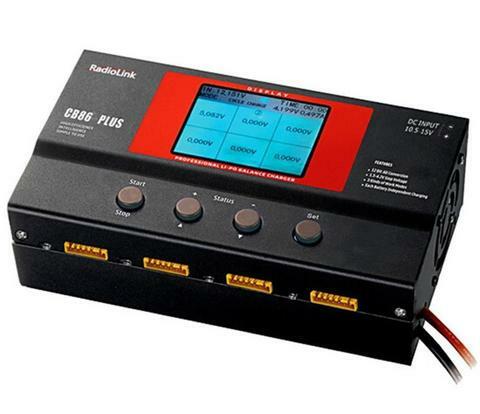 Professional LiPo battery balance charger, eight battery charge simultaneously. CB86-PLUS contains eight balance ports, it can charge 8pcs 6s lipo battery at the same time, accurate and safe, independent balance charge for every single battery cells, punctual and fast charge, efficient and low carbon, easy to install and use. Besides, it can prolong battery lifetime with battery repair function.